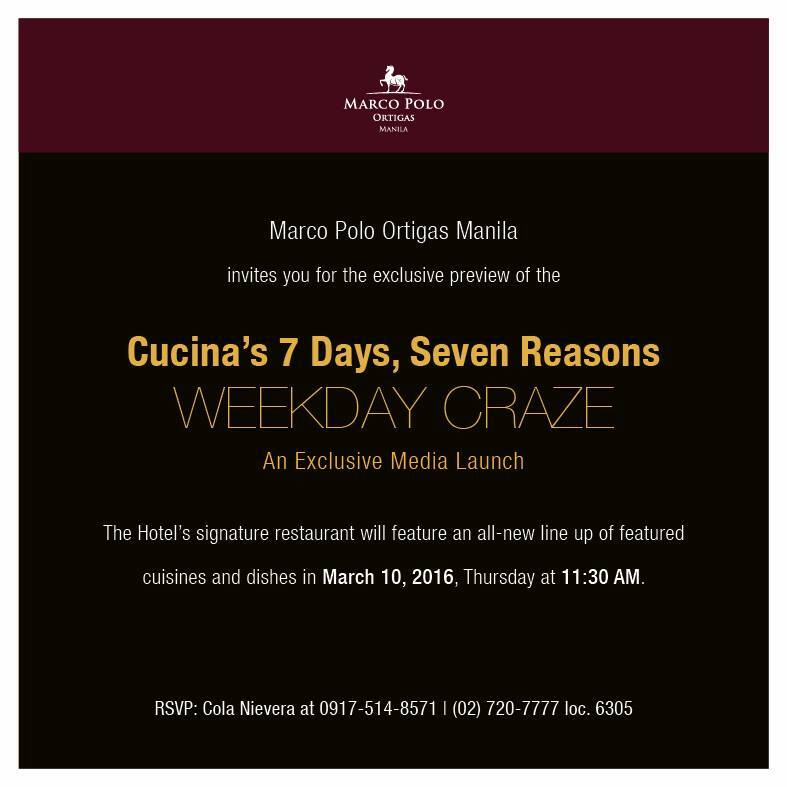 THE PICKIEST EATER IN THE WORLD: MARCO POLO'S MARCH MADNESS: 7 DAY WEEKDAY CRAZE! I'm gonna just say it. 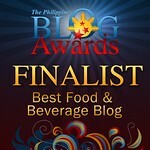 Marco Polo's Cucina has one of the best buffet spreads in Metro Manila. Admittedly, they won't wow you with an abundance of selections, but let's face it.. How many dishes do you actually eat in a buffet any way? What Marco Polo does is provide a satisfying amount of choices of different cuisines, each of which will most assuredly blow your taste buds away. 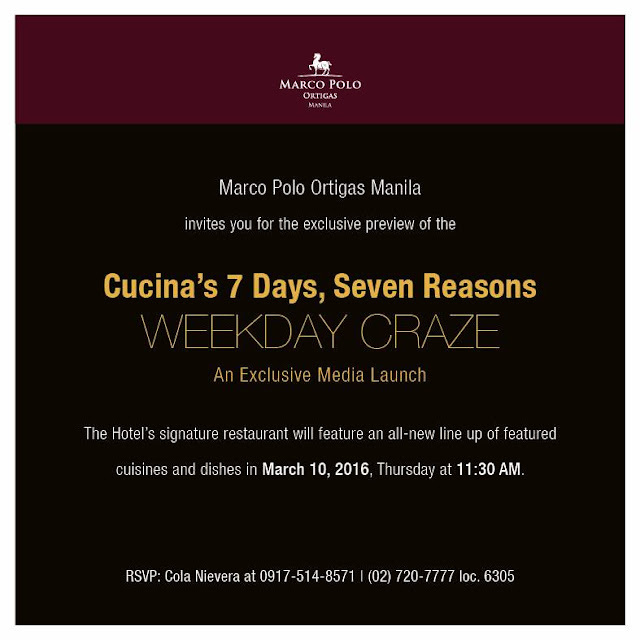 If you're never been to Cucina, then this is the best time for you to visit, because Marco Polo has launched a new series of themes for everyday of that week, including a Week Day Craze promo that gives diners an amazing discount from Monday to Thursday! Every day of the week at Cucina is made even more awesome by buffet spreads with specific food themes that will undoubtedly tantalize your palate! On the day we went, we were entreated to a Paella extravaganza, something that Cucina has become known for. 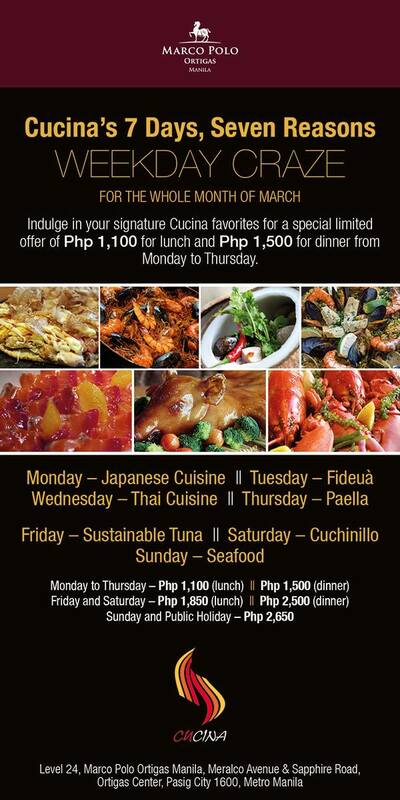 Here's a glimpse of the amazing stations that are in store for you at Cucina! The Fresh Seafood Station where you may have your catch cooked to your choosing. The Seafood selection is even more extensive on Sundays! I caught my buddy Food In The Bag raiding the Sushi Station! Even though it was a Thursday, we got a glimpse of what to expect every Thai Cuisine Wednesdays! Out on the display was this mouthwatering Green Curry Chicken..
And this amazing Thai Lapu Lapu in a Sweet Chili Sauce..
Saturday's are reserved for Cuchinillo! The crack of every bite of young pork skin, and it's juicy meat will get you begging for more! On Tuesdays, it's Cucina's famed Fideua that takes center stage! But as I mentioned, Thursday at Cucina brought you to Paella heaven, as Executive Chef Lluis Cantons whipped up an array of Paellas that will blow your mind. His creations included The Paella Mixta, Negra, and Vegetable. Regardless on of what day you go, you can be assured of some of the favorites, such as the carving station, that featured masterfully roasted chickens, and a slab of Roast Beef that will leave you salivating. Although the classic Black Forest Cake is always hard to resist.. But my favorite dessert had to be the incredible Walnut Pear Crumble Tarts! And the Caramel Porfiteroles seemed ready for Easter Sunday, although I must admit, the Chef sculpture in the center looked kinda creepy.. Gotta appreciate the technique that went into making it though! I had a wonderful time, as in true Marco Polo fashion, we were treated like VIPs by none other than Executive Chef Lluis Cantons and the Director of Food and Beverage, Mr.Mirko De Giorgi. THe KTG had an amazing time.. Thank you Again Ms. Judith! Don't miss out on this amazing promo!